My primary research interest is developing statistical and computational tools for integrative analysis of various types of large-scale genomic data. My current research projects include i) predicting chromatin accessibility based on gene expression, ii) developing new tools for integrating single-cell genomic data, and iii) discovering the genomic basis of heterogeneous response to cancer immunotherapy. 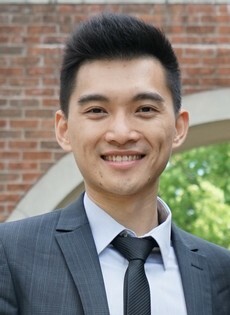 Zhou, W. et al. Genome-wide Prediction of DNase I Hypersensitivity Using Gene Expression. Nature communications 8, 1038 (2017). Zhou, W., Sherwood, B. & Ji, H. Computational Prediction of the Global Functional Genomic Landscape: Applications, Methods and Challenges. Human Heredity 81 (2), 88-105 (2017).